Summary: It all begins with a fugitive billionaire and the promise of a cash reward. GAHHHH! 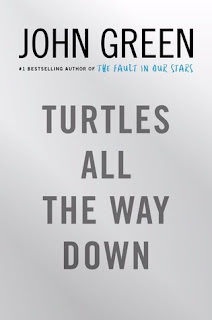 NEW JOHN GREEN, I REPEAT NEW JOHN GREEN!! Well if you cant tell, I'm very excited about this. John Green has been one of my favorite authors for years now and I love everything he writes. This is supposed to be his most personal book yet, highlighting mental illness, and I cant wait to find out what comes out it. If you're as excited for this as me and Jess are, let us know! 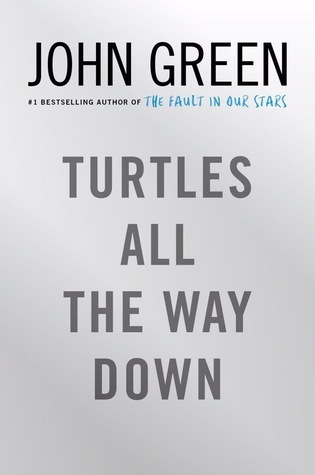 I actually haven't read anything by John Green :D but I know everyone seems to be going crazy about this new promised release.